What a week it’s been - we’ve been having a blast and are so thankful to all of you for the support of our In Plain Sight Collection - it has been a really fun NOTlabs experiment! From material experiment (leather + lasers + reflectiveness!) to real product - and we’ve been busy stitching them up all weekend between popping to the post office! Super excited about more projects to come! 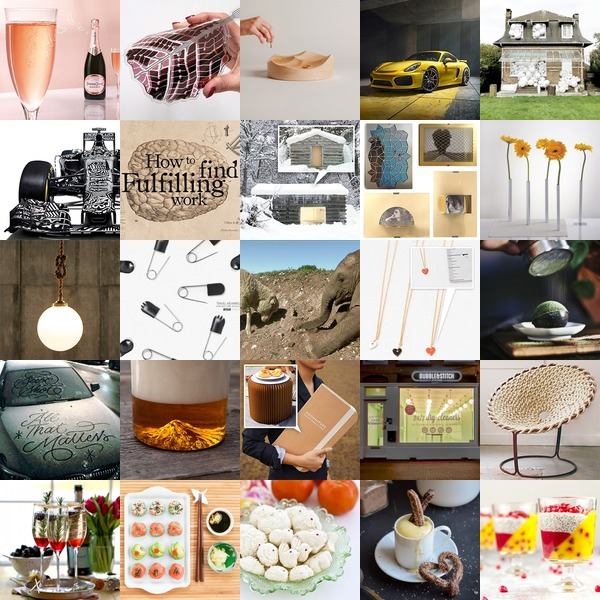 Here’s a peek at some of the many things that have been keeping me inspired over at NOTCOT.org and Tasteologie… you know the drill - click the pictures to find out more about any and all of them!